Retro♥: Day 22 – A game sequel which disappointed you. Day 22 – A game sequel which disappointed you. It was a toss up between this and Crazy Taxi 2, there wasn't many sequels that disappointed me but there are a few that didn't impress me. 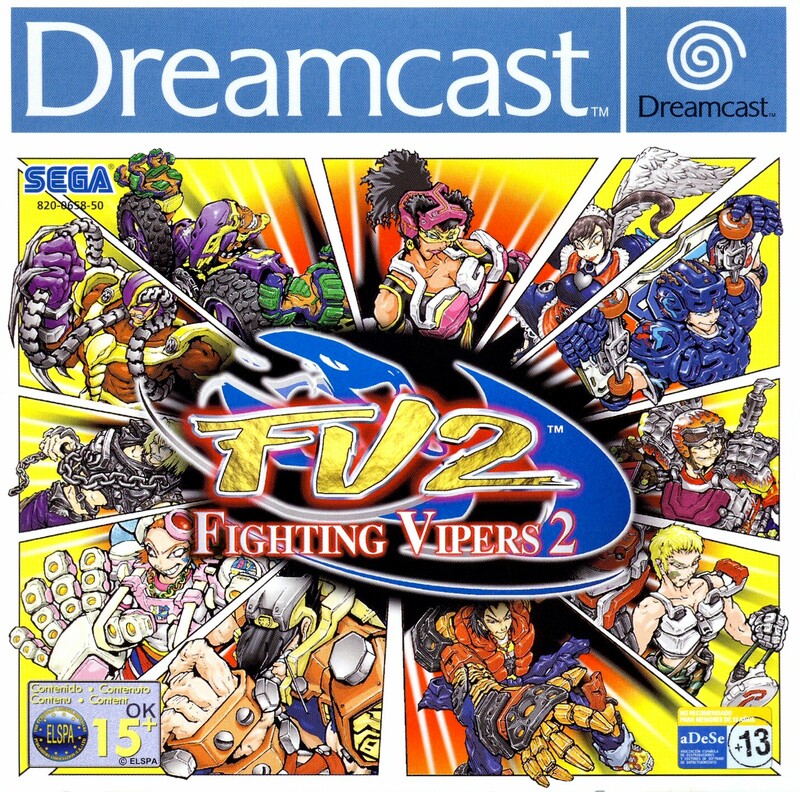 It wasn't the worst sequel in the world but I did really enjoy the first one on the Saturn. I got the DC version and it wasn't at all improved and from what I remembered the controls were horrible.